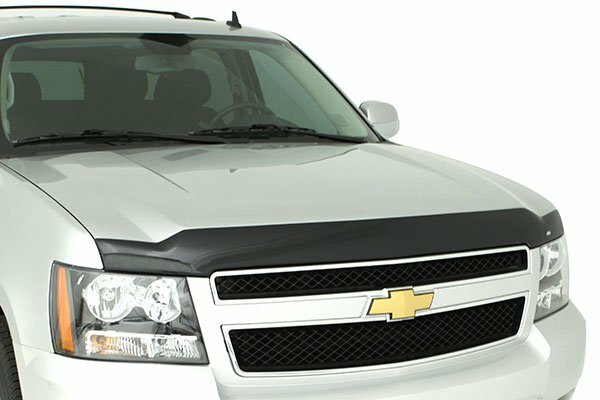 Fortify your vehicle’s front-end defenses against bug guts, flying rocks and other road debris by installing an AVS Aeroskin Hood Protector. This Aeroskin Hood Protector is custom-crafted with your ride’s contours in mind, guaranteeing a flawless fit and the edge-to-edge protection you need against any airborne dangers. 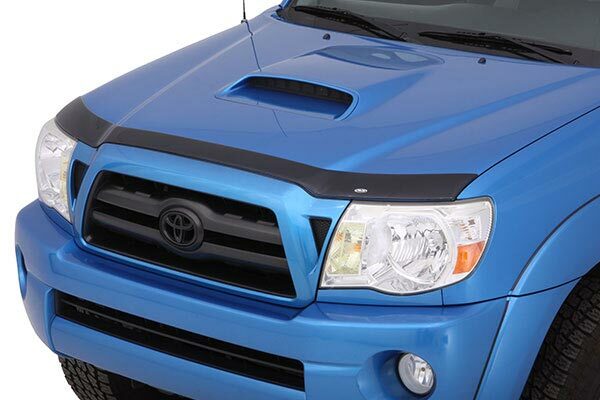 AVS Aeroskin Hood Protectors boast top-notch construction from durable acrylic, ensuring years of dependable use. 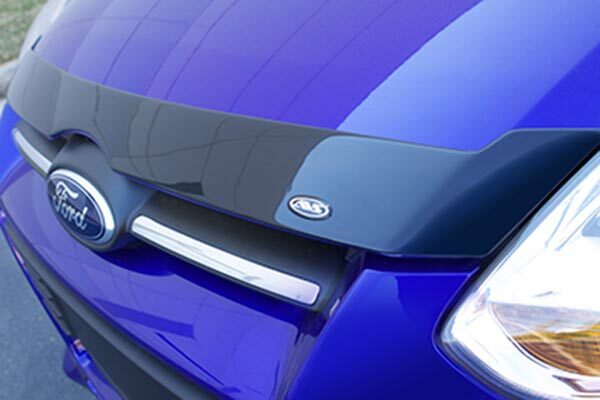 The AVS Aeroskin Bug Shield is available in a dark smoke finish, which is sure to complement your ride’s bold style. 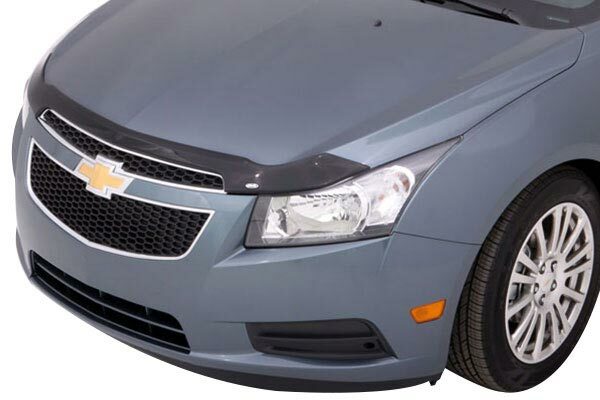 Aeroskin Hood Protectors from AVS also feature a low-profile design that boosts your vehicle’s aerodynamics, so you don’t have to stress about reduced MPG. Installing your new AVS Aeroskin Hood Protector is as easy as one, two, three, since no drilling or special hardware’s required for most vehicles. 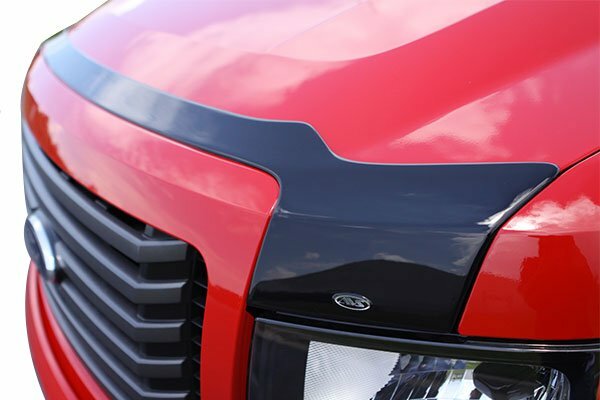 Simply use 3M automotive-grade tape to securely mount your deflector to your ride. 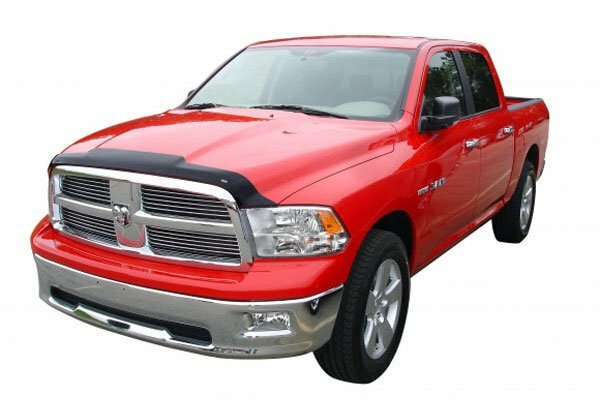 And because these Aeroskin Hood Protectors mount flush to your vehicle, the result is a non-obtrusive look that perfectly complements your vehicle’s style. 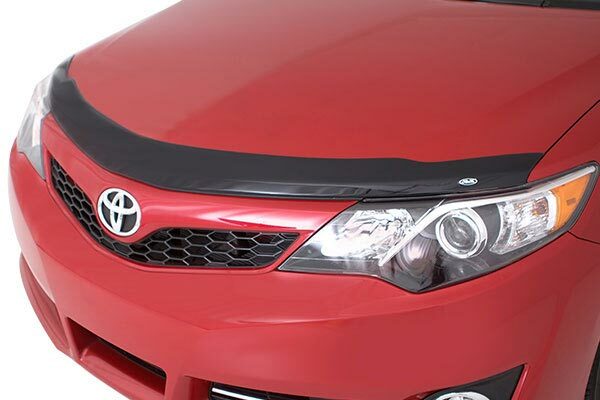 Your AVS Aeroskin Hood Protector comes backed by a Lifetime Warranty. Looks like it was installed at the factory. Very classy! Easy to install,sharp looking, looks like original equipment. If your hood sits tight on your headlights, this is for you. Installation was pretty simple. Keep in mind this is more of a hood protector versus a bug screen as it lies flat on your hood. The installation was very simple. I had them done in about 15 minutes. I've tried other hood protectors, but they always seem to awkward looking and didn't keep a low profile, AVS hood protector does. Reference # 762-668-889 © 2000-2019 AutoAnything, Inc.